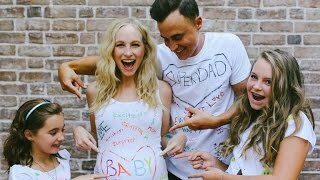 TVD Cast Sounds Off on Candice Accola's Pregnancy: Is There a Vampire Baby On Board?! 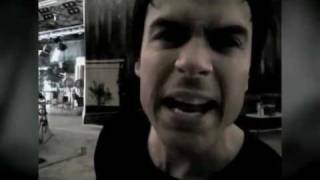 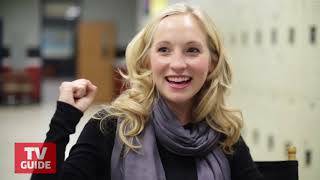 Paul Wesley & Candice Accola | Bloopers! 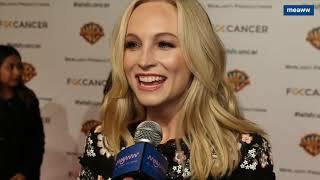 Paul Wesley & Candice Accola | "I like her"
Steal Candice Accola's Dance Moves! 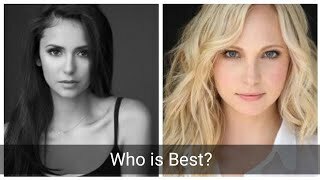 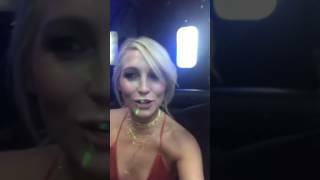 Candice King vs Nina Dobrev Who is Best? 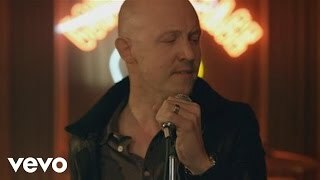 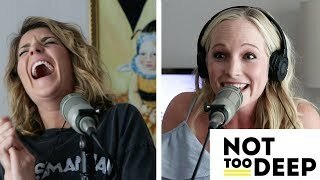 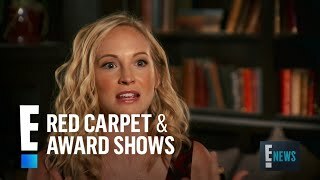 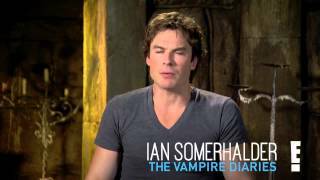 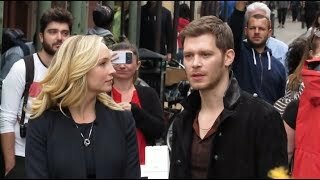 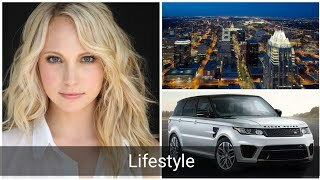 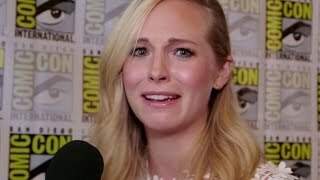 The Vampire Diaries: How well does Candice Accola know her love interests? 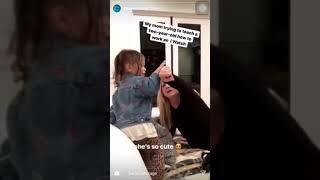 We quiz her! 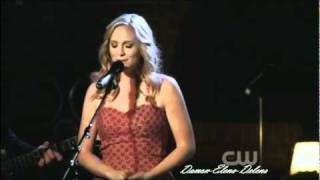 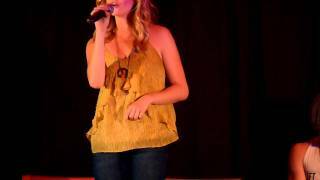 Candice Accola singing "Eternal Flame" at the Mystic Love Convention ! 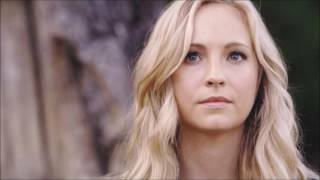 VAMOS FALAR SOBRE CANDICE KING, NOSSA ETERNA CAROLINE FORBES!